You'll fall for Avril baby certified organic face & body cream! It nourishes, softens and protects baby's skin while leaving an addictive smell of organic cocoa butter! 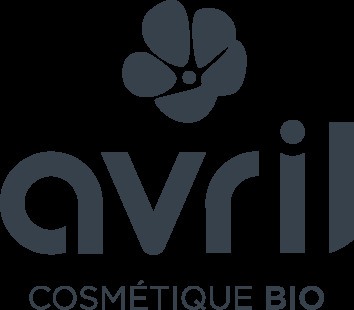 How to use Avril certified organic face & body cream? Apply daily on clean, dry skin.